The Keenlee Art Buying Journal discusses purchasing art for everyday consumers and collectors and shares the personal stories of art owners and others. The Keenlee Art Journal is your place to learn about the process of identifying, evaluating, purchasing and installing great art. We'll include thoughts about where to find great art, choosing the right art for you, valuing works of art, and more. We'll also periodically include stories about everyday people who have great art in their homes and work spaces, and will occasionally feature experts as guest writers. If you or someone you know would like your home, office or collection to be featured or would like to contribute content, please contact Keenlee. What comes to mind when you hear of street art? Graffiti-tagged walls and billboards? Clever Banksy works causing frenzied selfies? $100m+ Basquiet auction sales? Dig a level deeper and you'll often find deep expressions from artists reflecting the underlying social and political climate of their country and gorgeous murals that would show as well in a high class museum as on the wall of an alley. 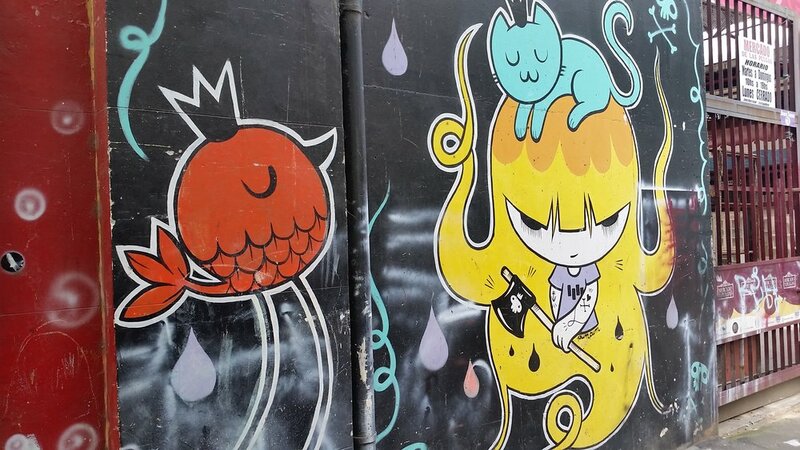 This is the case with the street art of Buenos Aires, Argentina. Argentinian street-art has responded over the years to a series of destabilizing events in the country's history, from the military dictatorships of the 70s and 80 (although banned during that period) to the financial crises of the 1990s. Blessed with gorgeous, but crumbling European-style architecture, Buenos Aires is like a giant canvas. 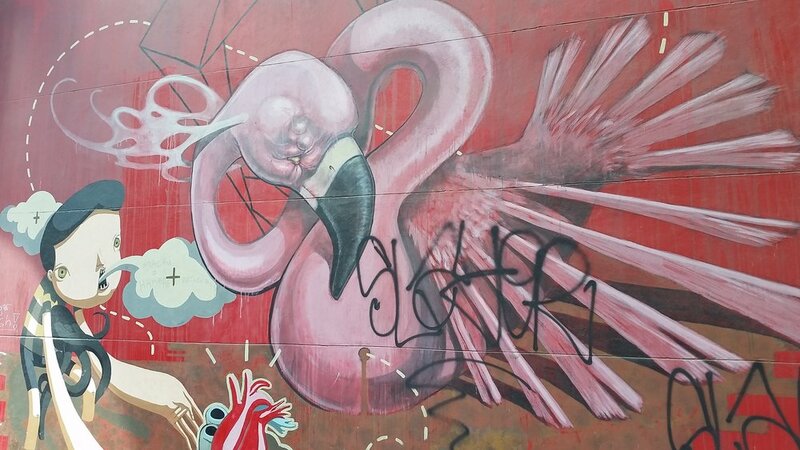 And with a strong history arising from the events described above, street art gained prominence in Argentina earlier than many countries, setting the stage for what is now one of the street art capitals of the world. These works are world-class works, from highly creative, collaborative stencil works to rich and colorful abstract murals. So how do you bring street art home? Many street artists cross-over and do works on canvas and paper. They'll also frequently work on commission, including for murals (a great option for both homes and offices). 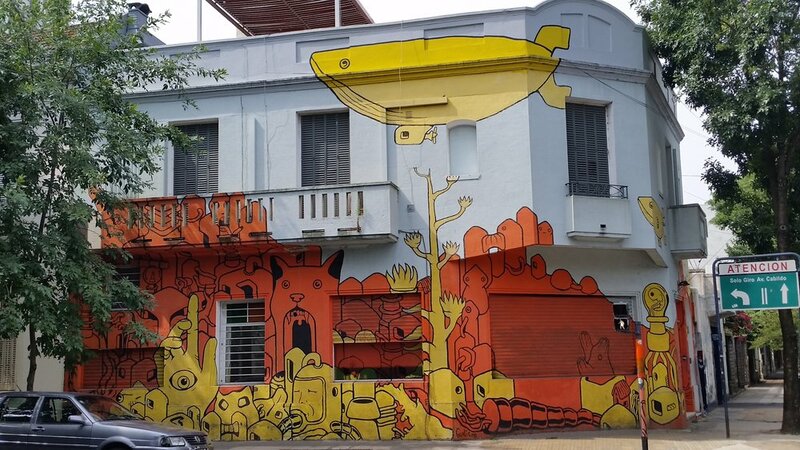 Keenlee works with the leading street art galleries in Argentina to help our clients obtain work from the leading street artists in Argentina. We also work with numerous other street art galleries and individual artists worldwide, and can help you find pieces from artists you love. Interested in a specific country? Let us know. Have a specific mural you love? Send us a photo and we'll track down the artist and help you find pieces to acquire. There's no better way to make a highly personalized statement in your home than by hanging a piece of street art from an artist based in a city you love. What's the deal with prints? Stay in Touch, and Learn! Don't worry, it won't be much, and it will include interesting tips and information about art.